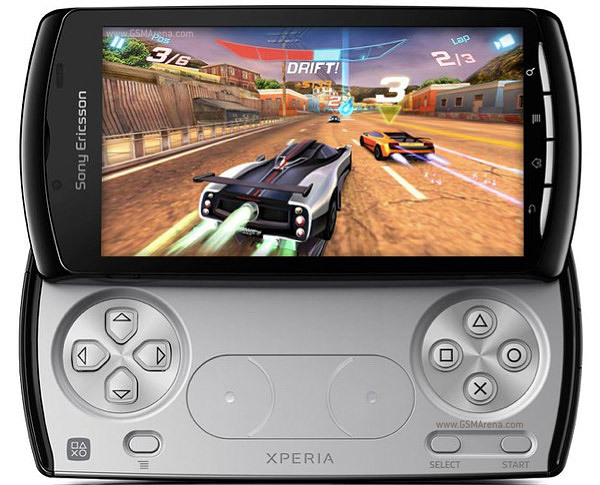 The gaming-focused PlayStation phone, aka the Sony Ericson Xperia Play will be released on Sunday February 13 in Barcelona, Spain. To help describe the new gadget, imagine a Play Station Portable (PSP), and add a multi-touch LCD screen, calling/texting, connecting to a 3G network, a 5 mega-pixel camera, and the layout of a Play Station controller. The new phone isn’t only about games. With Android Gingerbread as the operating system and a 1 GHz processor, it also offers a wide variety of applications which has many critics comparing it to the iPhone 4. The Xperia Play is that first device to be PlayStation certified; which means that it will be able to run Sony PlayStation games, the list is currently limited to older games released on the original PlayStation.